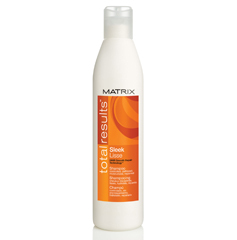 Cleanses as it primes hair for heat styling. 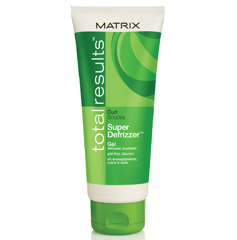 Cleanses as it softens and detangles hair for an enhanced brilliant shine. Vanishes instantly. Non-stop frizz fighting power. Neutralizes brassy warmth and illuminates highlights. Irons in sleekness, shine and thermal protection. When using the system of HYDRASOURCE Shampoo, Conditioner and Leave-In Tonic vs. a non-conditioning shampoo. 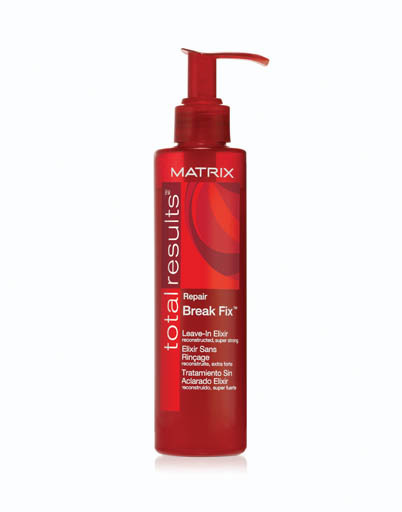 Delivers nourishing strength and shine to rebuild brittle strands. Cleanses as it boosts strength and shine. Deeply reconstructs the hair fiber for healthy shine, strength and manageability. Dry hair often lacks softness and shine. Inspired by the aloe plant that never seems to dry, Biolage HYDRASOURCE Hydra-Seal Spray helps optimize moisture balance for healthy looking hair. Very dry hair needs extra moisture and conditioning to prevent breakage, frizz and flyaways. Inspired by the aloe plant that never seems to dry, Biolage ULTRAHYDRASOURCE Shampoo helps optimize moisture balance for healthy looking hair. 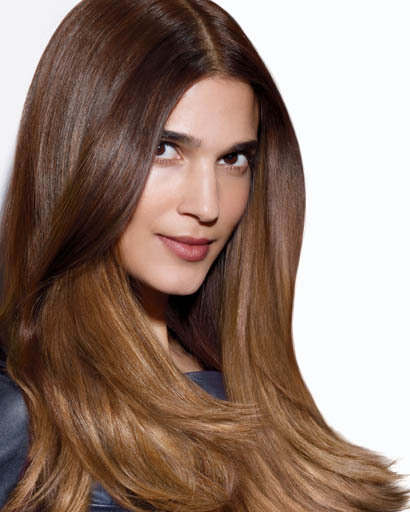 Color-treated hair loses its shine and luster, often needing extra treatment over time. Inspired by nature's fade-defying orchid, Biolage COLORLAST Shine Shake helps maintain the color depth, tone and shine for vivid color-treated hair. Fine hair lacks volume and can be difficult to style. Inspired by nature's expanding cotton flower, Biolage VOLUMEBLOOM Shampoo plumps fine hair with long-lasting bouncy volume.Give her hair 70% more volume after just one application*. Damaged, over-processed hair can be brittle, dull and lifeless. Formulated with Pro-Keratin and Silk, our keratin shampoo provides targeted reinforcement for over-processed, weak or fragile hair. When combined with the keratindose Conditioner and Pro-Keratin Renewal Spray, formulas provide cleansing while locking in moisture to help fight frizz. Restore overprocessed hair. 90% more conditioned after one application*. 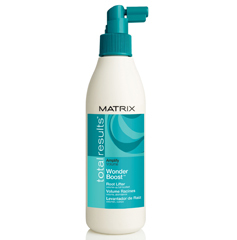 Rich, sulfate free lather gently cleanses while maintaining the integrity of over-processed hair. 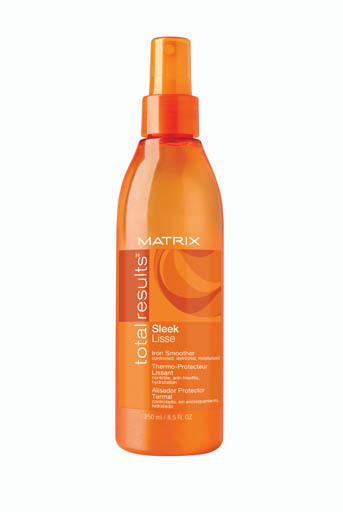 Formula with Pro-Keratin and silk provides targeted reinforcement and moisture balance to the hair. Hair is shiny and healthy-looking with increased elasticity. Damaged, over-processed and unconditioned hair can feel brittle, lacking manageability and shine. Formulated with Pro-Keratin and Silk, our keratindose Conditioner provides targeted reinforcement for over-processed, weak or fragile hair. When combined with the keratindose Shampoo and Pro-Keratin Renewal Spray, formulas provide nourishment and cleansing while balancing moisture for over-processed hair. Restore overprocessed hair. 90% more conditioned after one application*. Damaged, over-processed hair lacks softness and shine. Formulated with Pro-Keratin and Silk, our keratin treatment for damaged hair provides targeted reinforcement for over-processed, weak or fragile hair. When used with the keratindose Shampoo and Conditioner, formulas provide nourishment and cleansing while balancing moisture for over processed hair. 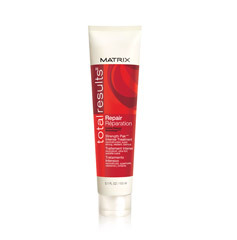 Restore overprocessed hair. 90% more conditioned after one application*. Fragile hair may be prone to breakage and unmanageability. Biolage fiberstrong Shampoo was formulated to target these needs with the power of Intra-CylaneTMplus bamboo and ceramide for repairing damaged, fragile hair. When used with the fiberstrong Conditioner and Intra-CylaneTM Fortifying Cream, your hair is stronger and more conditioned. Strengthen weak, fragile hair. 12X stronger after one application*. Fragile hair leads to breakage and often lacks shine. Biolage fiberstrong Conditioner was formulated to target these needs with the power of bamboo and ceramide for repairing damaged, fragile hair. 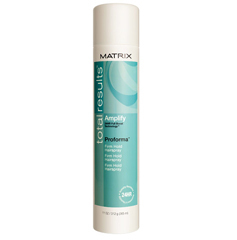 When used with the fiberstrong Shampoo and Intra-CylaneTM Fortifying Cream, your hair is stronger and more conditioned. Strengthen weak, fragile hair. 12X stronger after one application*. Fragile hair tends to feel dry to the touch, lacking shine and manageability. Biolage fiberstrong Intra-Cylane Fortifying Cream was formulated to target these needs with the power of Intra-Cylane, bamboo and ceramide for repairing damaged, fragile hair. When used with the fiberstrong Shampoo and fiberstrong Conditioner your hair is stronger and more conditioned. Strengthen weak, fragile hair. 12X stronger after one application*. *When using the system of fiberstrong Shampoo, Conditioner and Intra-Cylane Fortifying Cream vs. a non-conditioning shampoo. Paraben free leave-in cream conditions and strengthens hair. Formulated with Arginine and Soy, Biolage Advanced repairinside Shampoo cleanses and conditions severely damaged hair to help restore suppleness and shine. 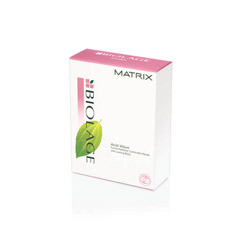 Formulated with Arginine and Soy, Biolage Advanced repairinside Intra-Reparative Control Cream is a heat protective** leave-in conditioning cream that provides instant shine, suppleness and reparation to smooth hair without sacrificing natural bounce and movement. **Protection from heat styling tools. Oil infused haircare provides many benefits to all types of hair. ExquisiteOil Shampoo by Biolage provides a rich, sensorial experience with blend of Moringa, Macadamia, Coconut and Almond oils. ExquisiteOil Conditioner by Biolage provides a rich, sensorial experience with Moringa, Macadamia, Orange Peel Oils and Sage Extract. ExquisiteOil Protective Treatment is formulated with a Moringa oil blend, providing lightweight replenishment for all hair types. ExquisiteOil Softening Treatment is formulated with Tahitian Monoi, an exotic oil blend of Gardenia and Coconut, combining to make a rich, scented oil that provides ultimate softness to thick, coarse hair. Lightweight serum that helps provide high-temperature protection for illuminating shine. 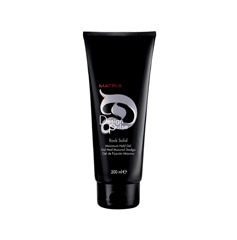 Protects hair from heat styling. The ultimate humidity-resistant, water-free fast-dry spray that lifts and locks styles into place with all-day firm and aerial support. Non-aerosol, thermal styling, protection spray. 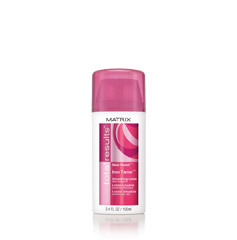 Protects hair against heat styling while adding body and volume for long-lasting control. 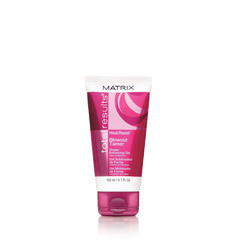 All-purpose gel that is ideal for all hair types to add body, shine and control. A conditioning mousse that provides medium hold to add body and natural movement to any style. Gives body and natural movement to any style. Has UV filters. A fast-drying hairspray that delivers adjustable control while adding body and volume to finish any natural looking style. 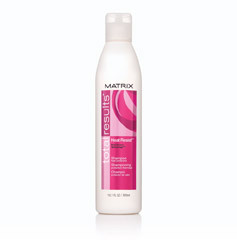 Soft- to medium-hold formula leaves hair flexible and natural-looking. Lightweight leave-in conditioning repair cream with light hold. 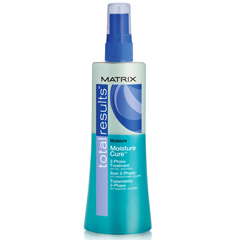 Helps protect against split-ends and breakage as it reinforces the hair fiber. 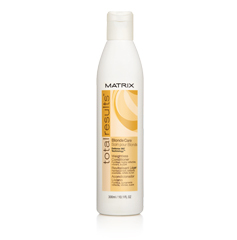 Molds texture and volume into hair for a matte finish that keeps its shape. Pure hold that controls styles all day. Pure nourishment maintains hairs integrity. 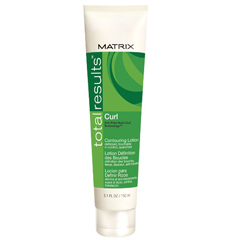 A gel that maintains shape memory style while controlling frizz. Volumizes fine hair as it cleanses. Builds lasting fullness, touchable thickness. Firm-hold finishing, lasting lift and volume. SOCOLOR is the first color line that offers Cera-Oil conditioning complex that remains in the hair for up to 30 shampoos - constantly strengthening hair even in between touch-ups. Pure tone permanent hair color. 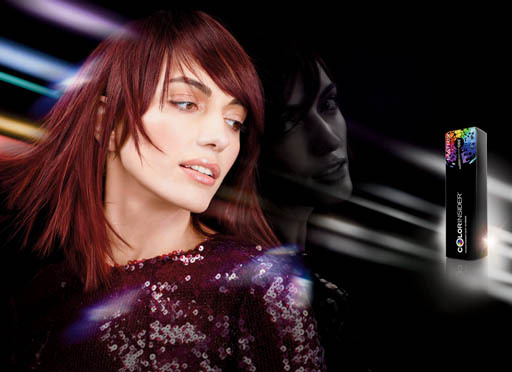 Perfectly balanced high-reflect dyes push the edge of color and redefine self-expression. 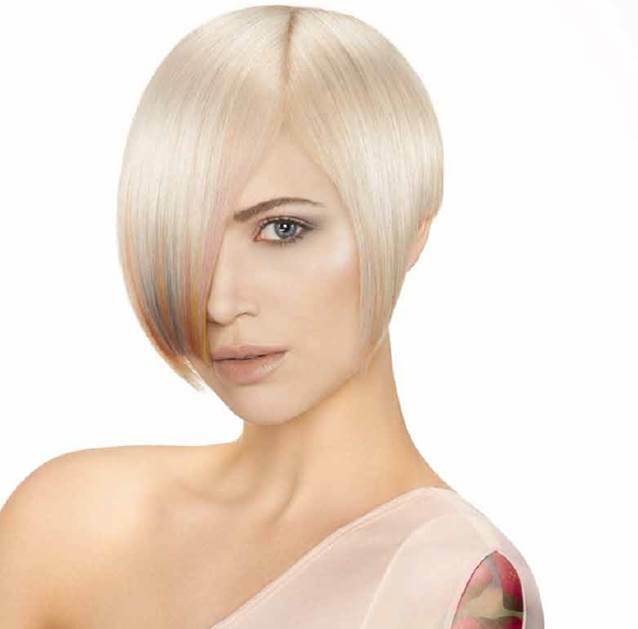 Create dramatic reds, sultry brunettes, and pristine blondes. A no-ammonia, permanent haircolor that maximizes high-definition color results with minimum stress to the hair's cuticle. The shade palette offers vibrant reds, cool modern neutral tones, and rich browns, all with 100% grey coverage. Your hair will be smoother and shinier. Inject color inside for high resolution impact that is true, sharp, and saturated. 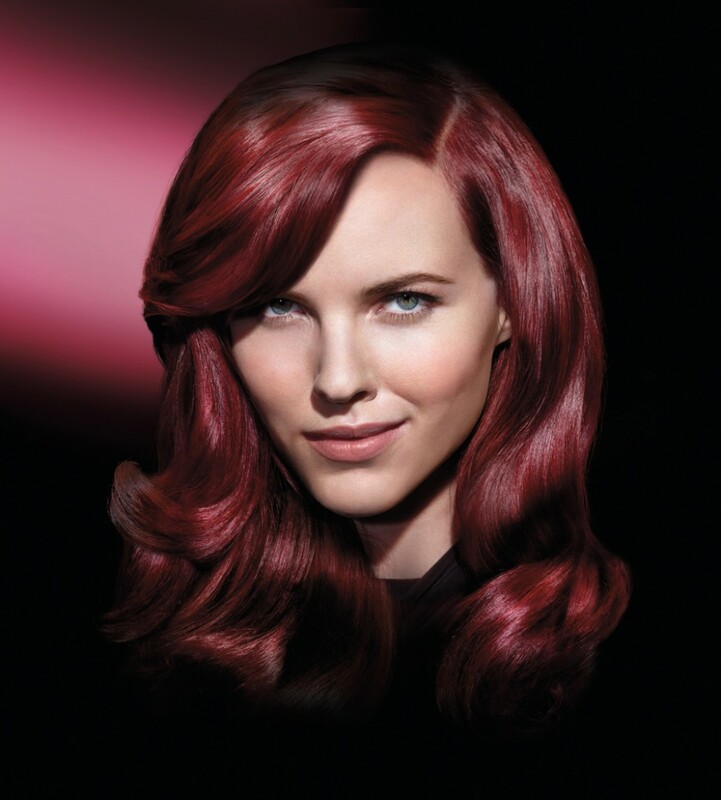 This breakthrough color injection ODS Technology gives 100% more efficient color delivery. Our color injection oil delivery system propels color actives directly to the hair's core. It maximizes color impact with minimum alkaline agents and minimum stress on the cuticle surface for outstanding hair protection. See beige in a new light. Inject illuminating tones inside to help brighten every complexion. Only the precision color injection of ColorsInsider can deliver light-reflecting beiges, so true, sharp and luminous, that they visually brighten all skin tones. Discover the bold, rich, full-bodied look of a Demi! Brilliant. Seamless. Demi Color. NO AMMONIA! Cera-Oil TM Conditioning Complex helps rebalance porosity for seamless, rich, long-lasting color that stays true to tone. Delivers endless color services - color balancing, toning, grey blending / coverage, color correction, glossing service, lowlights. Finally... Color Perfection for Compromised Hair. Zero Lift. Non-Alkaline Acid Technology. Zero lift, long-lasting shades that won't go dark and stay seamless scalp to ends. The ammonia-free formula with fruit acids and fruit oils smooths and conditions the cuticle for even color with up to twice the shine. Full-bodied Demi haircolor for coverage on hair that's up to 75% grey. Extra coverage shades for brilliant coverage formulated with ExtraCover Technology for rich, dimensional, full-bodied color and coverage. No ammonia! 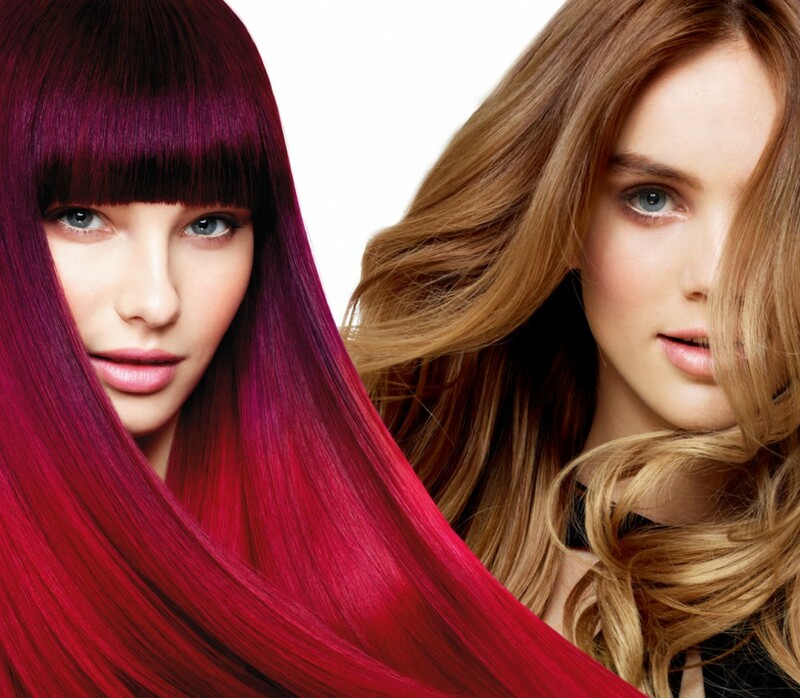 Replenish hair with long-lasting, velvety rich, natural colors that fade on tone. Extra pre-blended base tones for maximum grey coverage designed specifically for use on over 50% grey hair. Brown / Blonde Neutral Extra Coverage & Brown / Blonde Warm Extra Coverage. Specifically formulated to provide 100% grey coverage in a low-ammonia base with Pre-Softening Technology. Formulated with an optical undertone to brighten eyes and skin tone and complement maturing skin tones. Light-reflective pigments balanced to eliminate the need to mix multiple shades. Powerful, high-speed lightener with Conditioning Pantehnol, which aids in moisture retention, and respects the hair fiber. Eliminates warm, yellow undertones to reveal clear, sparkling, ultra light tones. 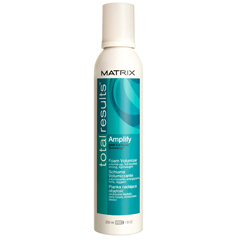 Creates a higher lift, even on scalp, and a maximum lift of up to 8 levels. Protects and conditions as hair lightens. Ideal for all your blonding needs. Get maximum lift - up to 7 levels - plus on or off scalp versatility. Express yourself with a shock of COLORGRAPHICS lacquer brilliant color. 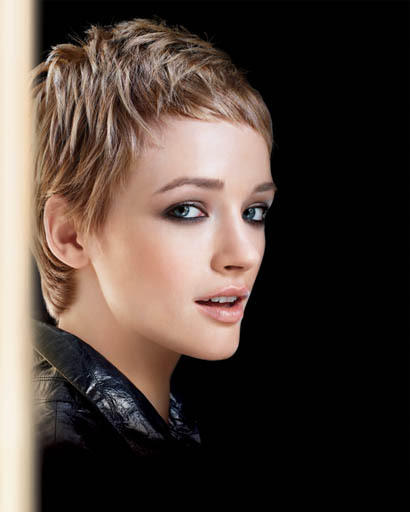 COLORGRAPHICS lift & tone achieves beautiful, customized highlights 2.5x faster than a traditional lightening service. Lift & Tone is perfect for the busy woman. 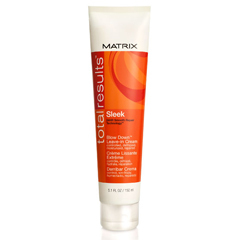 Combines the benefits of a gel lightener and a powder for on or off-scalp versatility. Its unique ability to deliver continuous controlled decolorization for up to 50 minutes makes it ideal for everything from slight color removal to maximum lightening. The lightening potential and speed can be adjusted by adding Light Reactions Powder Lightener. 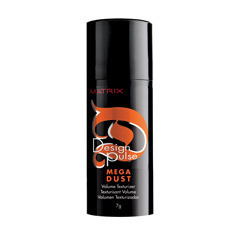 Extra-firm, fast-drying hairspray that instantly locks in volume, texture and lift for dramatic styles. Express Blowout Créme helps protect from high temperature styling tools with fast drying time and silky smooth finish. Acts as a gel on wet hair and a wax on dry hair. Provides hi-shine. Mix up that style with reworkable hold! 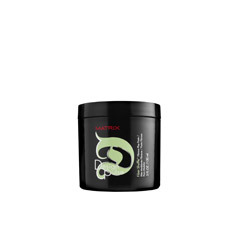 This fibrous paste gives short-to-medium hair light definition and separation. 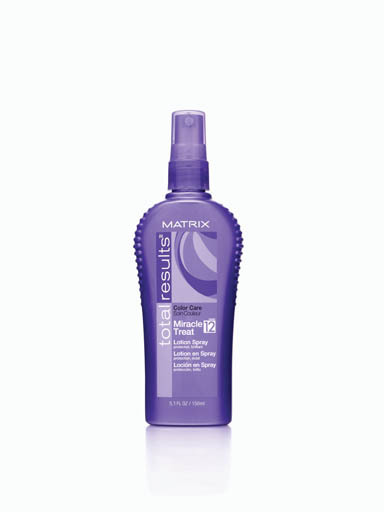 A soft purple, cream-gel that applies smoothly to hair creating clean-feeling styles with control, definition and shine. 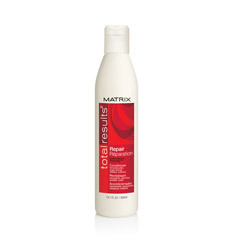 Soft, touchable texture that is perfect for smoothing out frizzy, dry, damaged ends during blowouts. Separates hair to create pliable style with controlled movement. 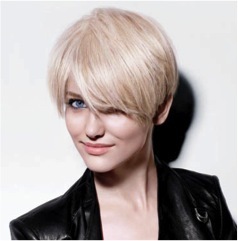 Provides windswept texture and piecy definition, with a cool matte finish. Provides instant volume, texture, grip and lift. Ideal for back-combing and upstyles. Lasting control and shine for a structured look, wet or dry. Provides extra-strong hold in a flash for lasting style with no residue. Creates lasting volume, body and shine. SHAPE, SEPARATE, BUILD WITHOUT LIMITS. The versatility of a moveable texture. Just a few sprays from Design Pulse Clean Remix Dry Shampoo will instantly lift oil from the scalp, absorb dirt and product build-up, and leave hair looking and feeling revitalized. 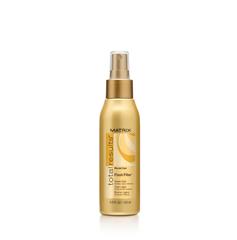 Lightweight styling mist with lasting hold that protects hair from heat styling up to 450ºF. Unique, strong yet flexible hold that gives versatile texture and a satin-matte finish. To use: Shake well. Mist on dry hair. Mixed or pure, this serum gives hair lasting, lustrous shine for a smooth, polished finish. 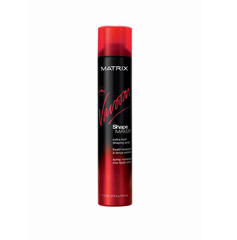 Creates big glamour volume, lift and shine. Fully moveable hold with lasting style memory. Gentle Formula. 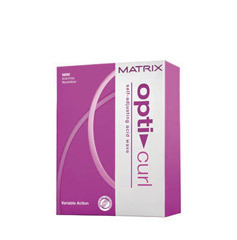 Opti.effects breakthrough technology provides you with curl versitility to create the curls you've always wanted. From perfectly coiled full curls to a looser, more modern wave, we've got you covered.